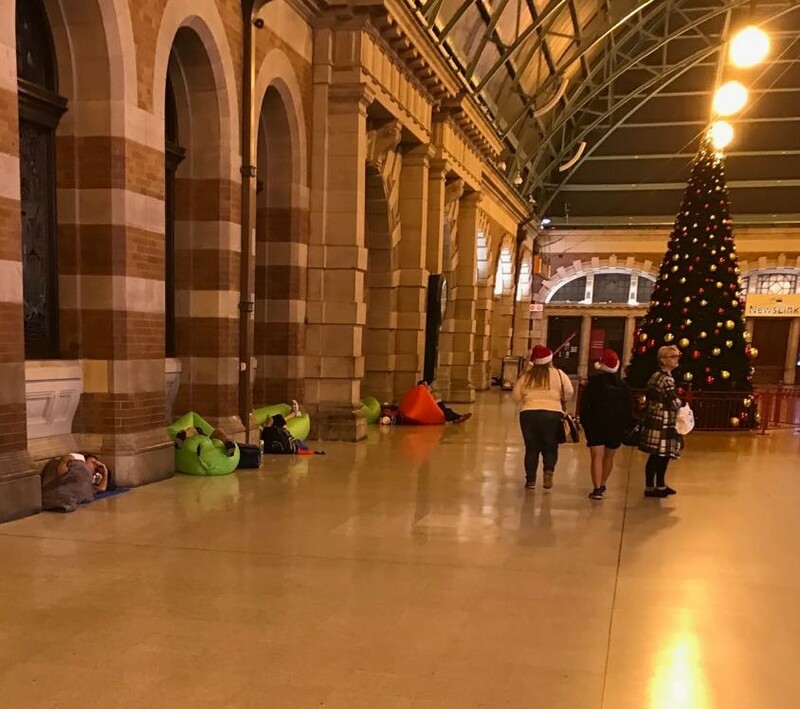 Non-denomination charity Jewish House successfully teamed with opinion website The Big Smoke in an inaugural Christmas Eve initiative to assist Sydney’s homeless rough sleepers and to better understand their numbers and locations using real-time data. The campaign used the help of locals who filled out a form on The Big Smoke when they saw a homeless person. 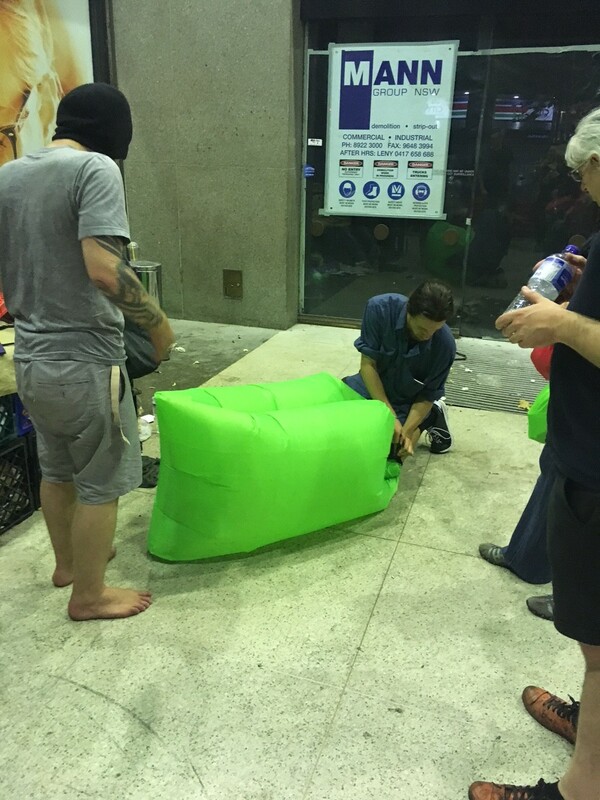 This information was then used to deliver packs to homeless people around the city that contained a foldable and storable blow-up lounge that is easy to carry around. The lounges also promote the homeless helpline number, with a call to action to get people off the streets and into homes. Rabbi Mendel Kastel of Jewish House said street homelessness is a complex issue and that this campaign offered a great opportunity to further build its community networks in partnership with technology. It was also a way to get local people actively involved by assisting in capturing and collating the data. Jewish House had been looking at doing something like this for some time, he said, and drew inspiration from similar events held in New York and London that use digital reporting mechanisms to achieve what are now quantifiable results. “We’re a proactive organisation that focuses on early prevention and intervention and that’s what drove us to explore programmes that had been successfully launched in other cities,” Rabbi Kastel said. “We also wanted to see just what we could really derive from the data and to give people some feedback about homeless people they identified. That way, those who make the effort to fill out the form receive feedback showing that they’re making a valuable social contribution,” he added. 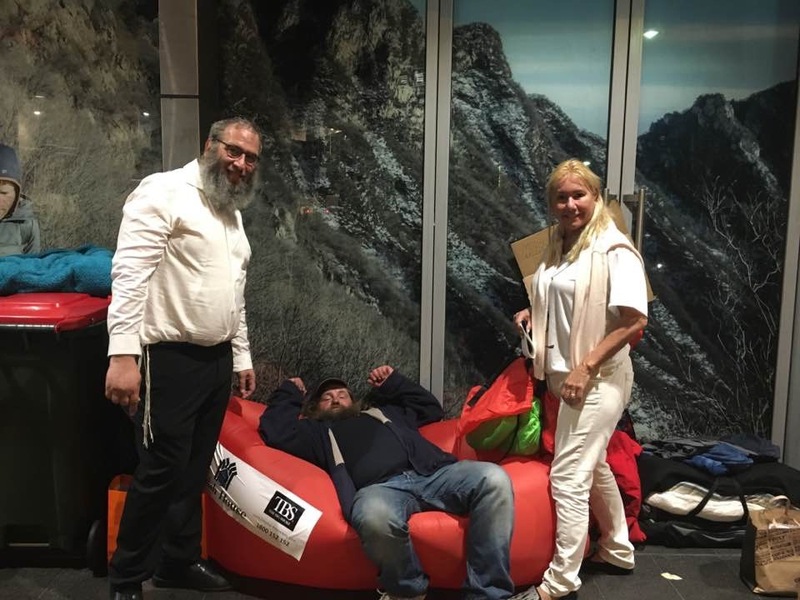 The Big Smoke founder Alexandra Tselios said she and Rabbi Kastel had discussed ways of combining Jewish House’s leadership in homeless initiatives with the reach and engagement of The Big Smoke’s readership. “This programme encourages community involvement at a different level. 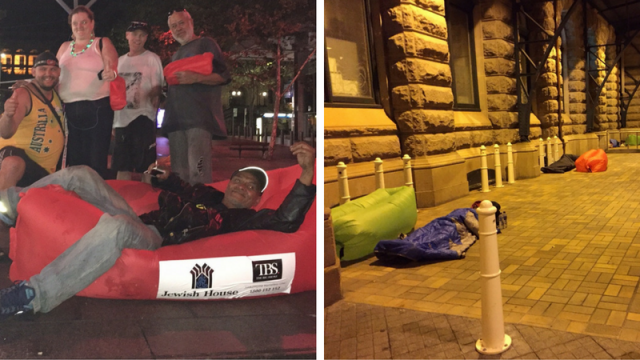 We’re not asking for money or for people to attend an event, we’re simply asking that you don’t just walk on by when you see someone homeless out there,” Tselios said. The use of data is also something new and promising for Australian homeless initiatives. “I am a big believer that data tells stories. Understanding its patterns gives us a lot more granular detail of the reality of complex situations such as homelessness,” she said. In the lead-up to Christmas Eve (also this year the first night of Hannukah), the campaign was extensively promoted on The Big Smoke website and on commercial radio. 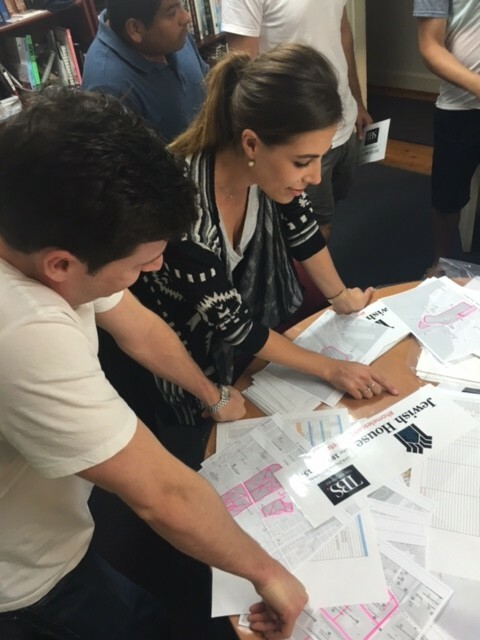 Over 150 reports were received from people in the CBD, North Sydney and Bondi. There were also touching moments, one involving a young person near Wynyard station in the city. “He had created a sectioned off area with his belongings but was still sleeping on the concrete. After we showed him how to use the inflatable bed he offered us some of the food (Fruit Mince Pies) he’d been given. It was a moment of humanity and genuine connection, regardless of our different circumstances,” Tselios said. New York has been at the forefront of using technology for reporting on the homeless, and draws on the community as part of a broader reporting strategy, while London has also had some success with its “No Second Night Out” campaign, Rabbi Kastel said. 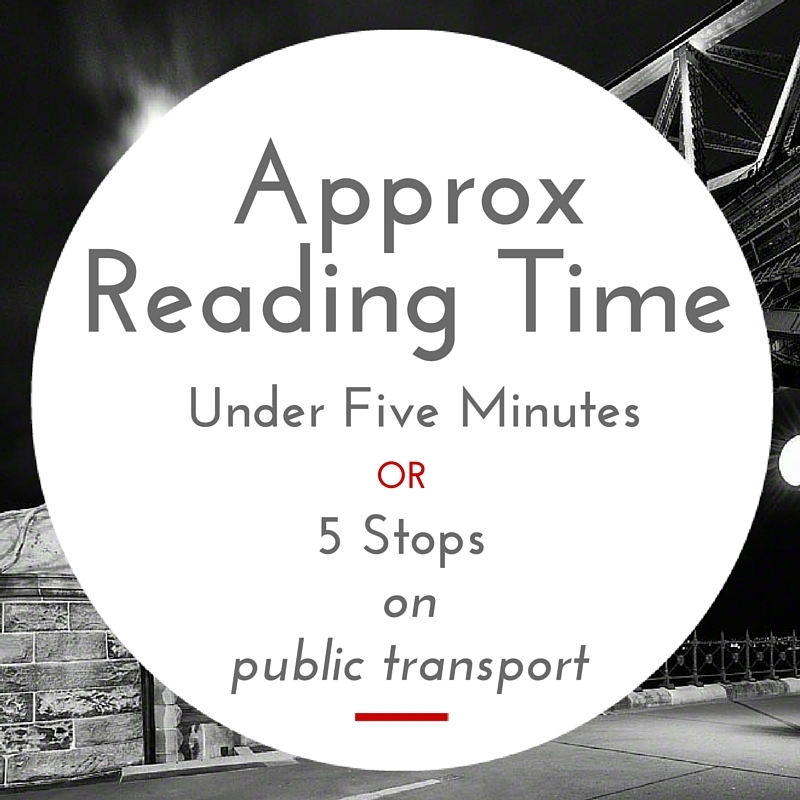 The aim of this first Sydney trial, he said, was to collect as much data as possible and reach the 150-person number, which they achieved. “We’re starting small and hoping to grow in subsequent years as more people become aware of the service,” he said. 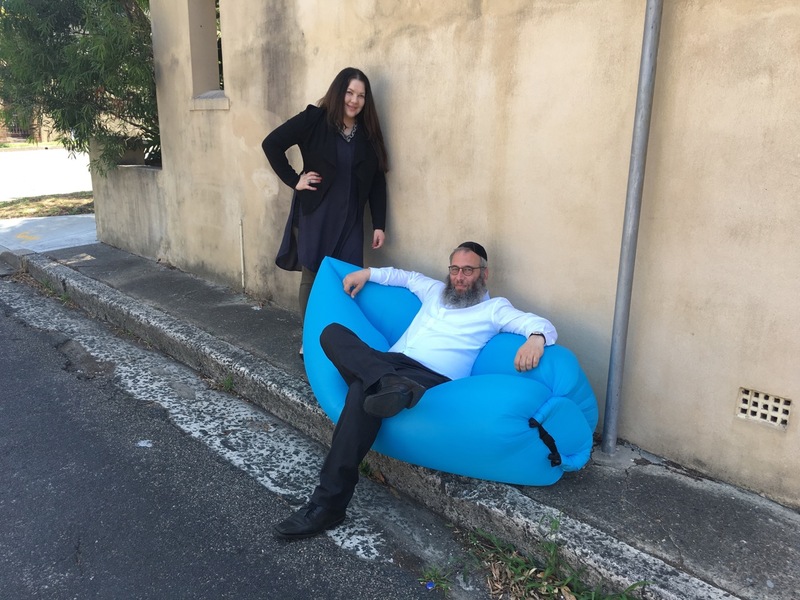 Both Rabbi Kastel and Alexandra agreed that the campaign could and should be emulated in other Australian cities, and that, far from just being a holiday program, was a way to engage regularly with the homeless. The homelessness crisis is associated with a number of broader issues such as lower educational outcomes and capacity, poor health, mental health issues, drug and alcohol dependency, participation in crime, and social exclusion. Jewish House has launched several major initiatives over the past decade in conjunction with businesses and other charity groups, such as Yes We Can, where locals help feed the homeless through the collection of non-perishable goods. It has also developed a program designed to break the homelessness cycle based on first-hand experience and extensive research in the United States and Canada. The programme, “Project 2500”, aims to help 2,500 homeless people over a three-year period in Sydney’s Inner City and Eastern Suburbs. Jewish House also operates a 24/7 crisis line for members of the public that offers counselling, immediate crisis intervention, food and shelter, psychiatry, psychology and job search support. Rabbi Kastel said Jewish House was looking at other ways to use emerging technology to help the homeless such as the NYC Map the Homeless app developed by David Fox, a 25-year-old web developer, that was launched in August 2015. The app is a simple and easy volunteer crowd-sourcing solution that gathers data from users who simply tap a button to take a picture and tag it. Pins are then automatically displayed and clustered on a detailed map of New York City. When a mapped pin is selected, it shows a precise location, time, and description. Authorities can then identify locations of concern relatively quickly and take the most appropriate action.